Yes, yes, it’s that time once again! 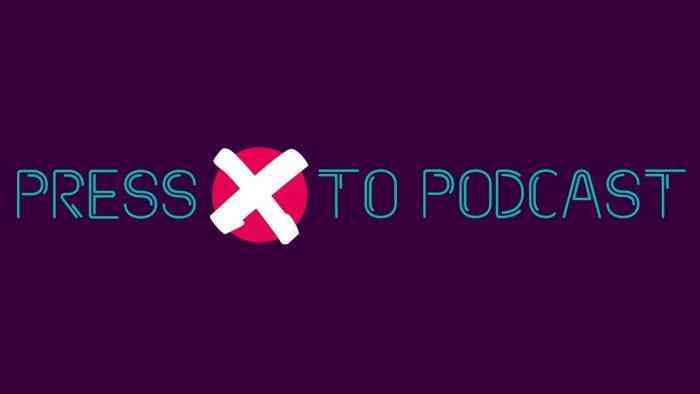 Press X To Podcast is here to bring you the latest and greatest talk in the world of gaming! The band is back together as Paul Sullivan, Shawn Petraschuk, and Trevor Houston return from a one week hiatus to recharge and enjoy the blistering summer heat! What can you expect this week? The boys have a nice talk about sports video games, particularly the difference between the 2K brand and EA’s plethora of sports gaming – which one comes out on top? They also take a look at the Call of Duty: Black Ops 4 beta and discuss the significant changes made to the latest entry in the franchise. Paul dropped some serious time into Dead Cells on Switch and spoke about his appreciation for the development teams “no bosses” model, Shawn is whole heartedly in love with Octopath Traveler, and Trevor yet again gets salty about not getting to play Anthem at E3! If you’re looking for a more relaxed way to talk to the Press X Crew, the COGconnected Team, or just other like-minded gamers, be sure to check out the Press X Official Facebook page where you can talk anything and everything gaming, and don’t forget to subscribe to the podcast so you can listen in every week on your favorite podcast medium. As always, be sure to let us know your thoughts on the show and how we did by dropping us a line on Facebook, Twitter, or the Comments section below. Until next week, Loyal Listeners!